Here you will find the Weight Watchers points and the nutrition information for In and Out Burger restaurant. So if this is one of your favorite spots, but want to maintain or lose weight, then be sure to use this information before your next visit. If you are a Weight Watchers member you can use the points to track your daily and weekly allowance. You will find the SmartPoints, Plus values and the original numbers in the table below. Be sure to pick the column that matches your current weight loss program you are following. 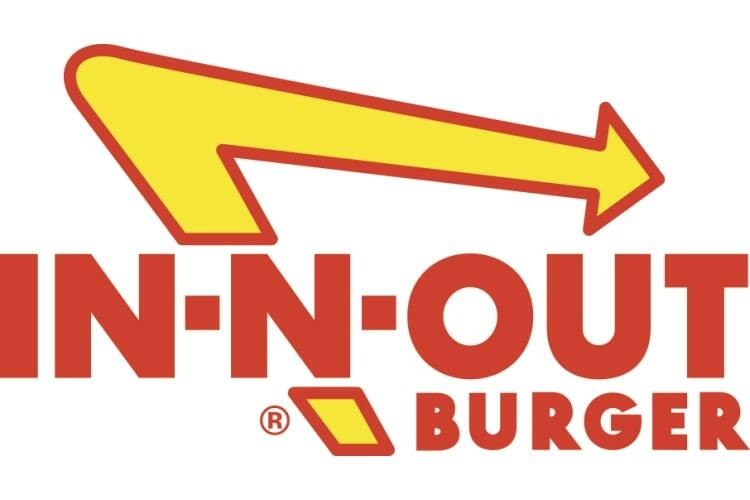 If you are not a member you can still use the In and Out Burger nutrition information to help you lose weight. You will find calories, total and saturated fat, fiber, protein, carbohydrates and sugar information. Download this free spreadsheet to track your weight loss progress, exercises and calorie intake. Includes charts so you can see your progress. If you are tracking points instead of calories, then try this free download. You can track food points, activity points and your weekly allowance with this spreadsheet regardless of which plan you follow. Check out these tips on how to flatten your stomach and shed that excess belly fat. No need for hundreds of situps. You will be surprised at what it really takes to lose belly fat. Make your own burger or sandwich at home with these recipes. Skip the bread or bun to reduce calories and Weight Watchers Points.